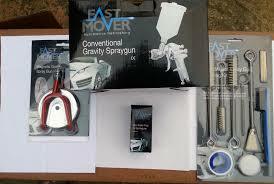 Gravity Paint Spray Gun Kit 1.8mm complete with a Spray Gun Holder, Water Trap and Gun Cleaning Kit. 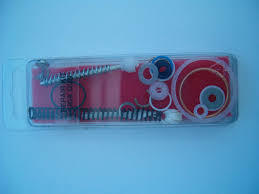 A great value Kit that gives you almost everything need to get started Spraying. 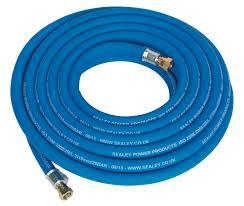 A high quality and perfectly balanced Spray Gun for automotive and industrial use. 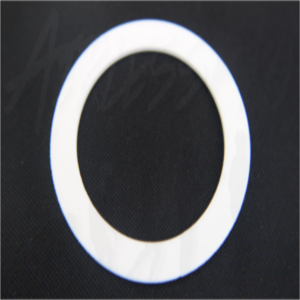 Fitted with a 1.8mm Nozzle / Needle combination. 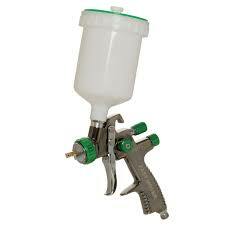 This Gun makes an ideal Primer Spray Gun and works well with high viscosity coatings. 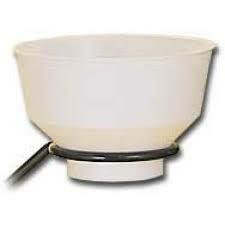 Comes complete with a Service Tool, Cleaning Brush and Spray Gun Filter.